Major features include nonvolatile memory available in various sizes, real- time clock, low-VDD reset, watchdog timer, nonvolatile event counter, lockable 64-bit serial number area, and general purpose comparator that can be used for an early power-fail (NMI) interrupt or other purpose. 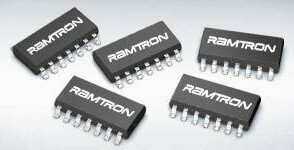 The Rx5C348A/B are CMOS real-time clock ICs connected to the CPU by four signal lines, CE, SCLK, SI, SO, and configured to perform serial transmission of time and calendar data to the CPU. The RS5C372A is a CMOS type real-time clock which is connected to the CPU via 2-wires and capable of serial transmission of clock and calendar data to the CPU. The R2051 is a CMOS real-time clock IC connected to the CPU by two signal lines, SCL and SDA, and configured to perform serial transmission of time and calendar data to the CPU. 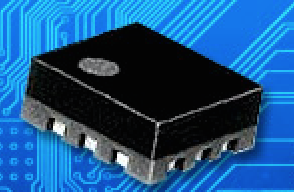 The R2025S/D is a real-time clock module, built in CMOS real-time clock IC and crystal oscillator, connected to the CPU by two signal lines, SCL and SDA, and configured to perform serial transmission of time and calendar data to the CPU.